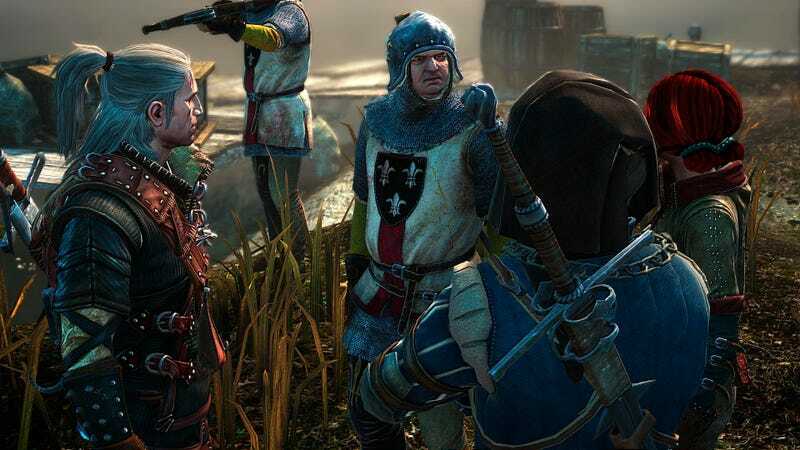 Namco Bandai is suing the parent company of the maker of The Witcher 2: Assassins of Kings, the acclaimed PC role-playing game that will make its way to Xbox 360 later this year, over the rights to distribute that version of the game in Europe. Namco is also suing CD Projekt RED for removing DRM from the PC version without permission. That's according to this report from Giant Bomb, who says Namco was surprised to learn that THQ had the distribution rights for the 360 Witcher 2 in Europe. Namco assumed its agreement with CD Projekt RED and parent company Optimus SA to publish the PC game there carried over to other versions. The complaint involves European distribution only. As a consequence of the lawsuit, Namco Bandai is withholding roughly $1.75 million US in payments due CD Projekt.